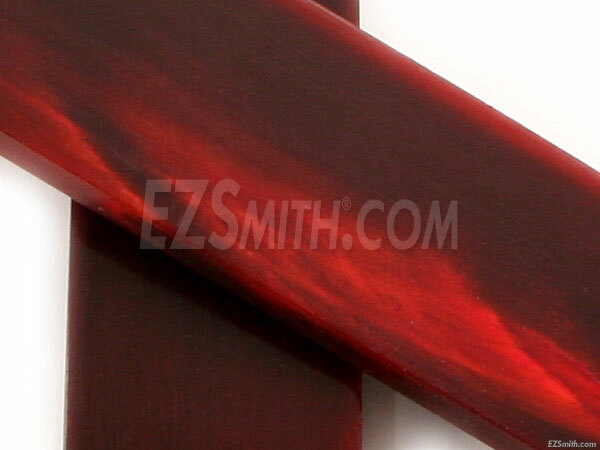 We recommend this natural handle material product for its durability and good looks. It works great for all types of handle projects, especially folding knives and inlays. 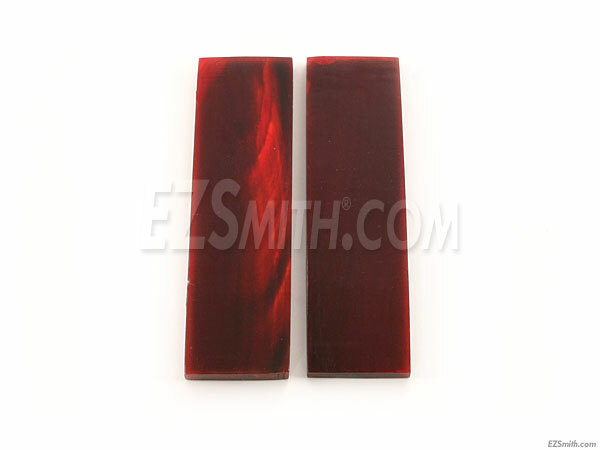 These "flat top" scales are made from natural water buffalo horn and are mostly red in color. They look really great on your knives, instruments and gun handles, and also adds excellent value to your finished work.